A top funnel promo designed to attract entrepreneurs and small business owners to Invest Ottawa’s business development services. 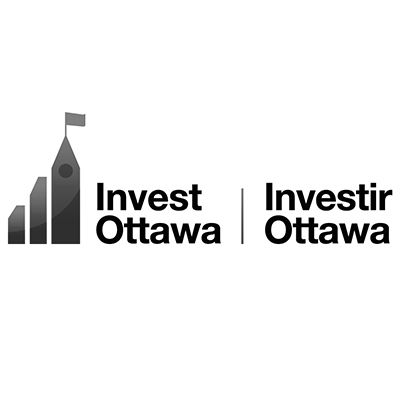 Invest Ottawa is dedicated to providing entrepreneurs with the resources and knowledge necessary to get their small business plans off the ground. One of their many success stories is the vintage boutique ‘Victoire’.